Animation shorts. 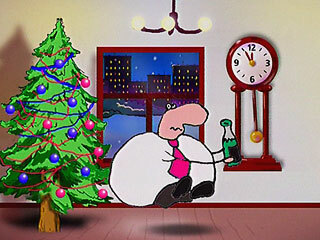 A charming little cartoon hero, Morozko, desperately tries to have a decent X-mas celebration. However, no matter how hard he tries, things don't turn out as planned and the situations he runs into are hilarious!